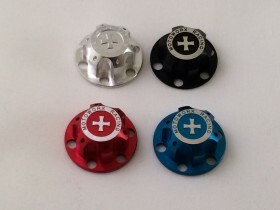 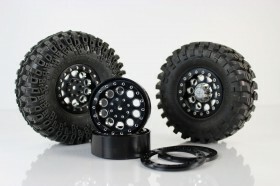 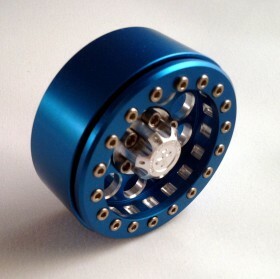 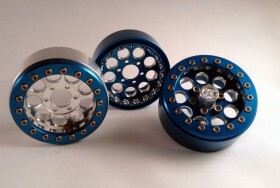 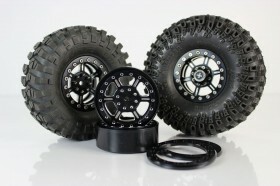 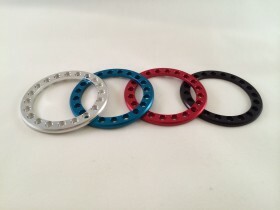 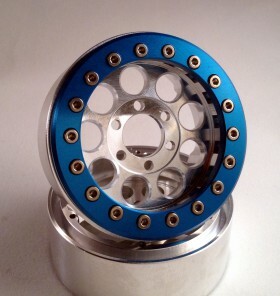 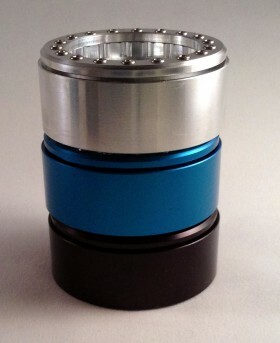 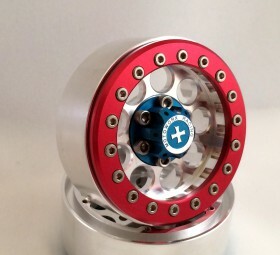 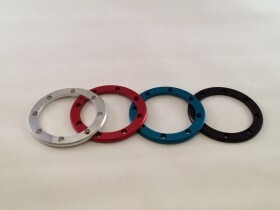 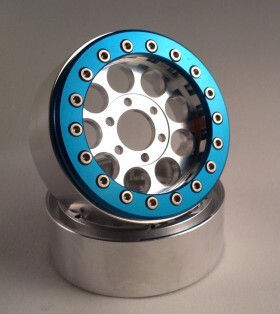 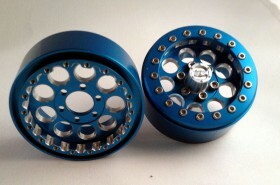 Just got these in blue for my Scx10 Rubicon. 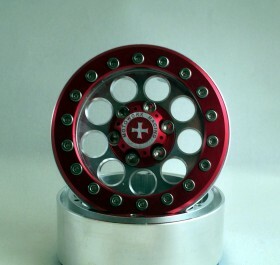 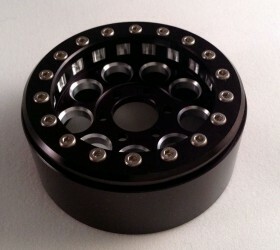 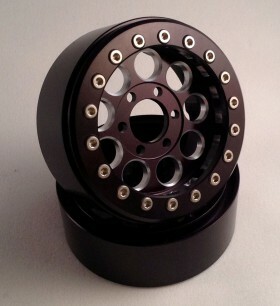 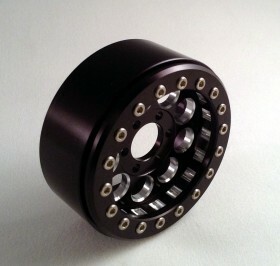 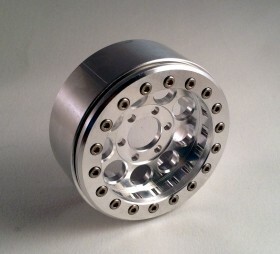 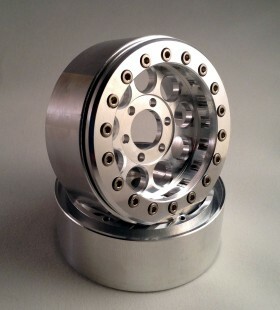 Beautiful wheels with great craftsmanship. 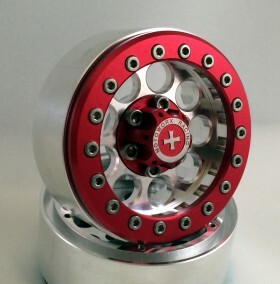 I’ll be back for more!